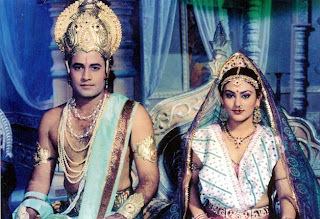 A friend of mine recently shared with me the episodes of a very popular Doordarshan epic series of the '90s, Dr. Chandraprakash Dwivedi's highly acclaimed Chanakya. While watching the very first episode itself, I was overcome by an deep sense of melancholy. And the more I contemplated the sadder I grew. But what was it that made me so sad? And what did I contemplate? To start with, I was just blown away by the sheer magnificence of Dr. Dwivedi's masterpiece. Everything about it seemed so genuine and grand and that too in a very authentic sense. The evocative yet precise manner in which it seemed to capture the zeitgeist of the period was simply awe-inspiring. Another thing that impressed me was Dwivedi's mise en scene. But, what really caught my attention was the mesmerizing use of classical music. The opening theme song made me dance to its tunes as I all but drifted into a trance-like state. The song was underlined by the masterful use of Classical Indian musical instruments. It was at that very moment when my brain got flooded with all sorts of questions.Where has it all disappeared? What has happened to the great Indian legacy of classical/instrumental music: be it the Sarod, Santoor, Sitar, Flute, Tabla, Mridangam, Sarangi, or Shehnai? Why is it that we no longer have the musical maestros performing on television or in mass concerts? Is it because some of the greatest maestros have passed away? But, then what about their pupils? Why have they not taken the legacy forward? I am certain that these instrumental art forms are far from extinct, but in whatever minuscule form they are present today they are just not able to reach the masses. As a matter of fact, the younger generation is completely oblivious of their existence. Sadly, all they are exposed to in the name of music is the cacophony of "Munni," "Sheila," "Babli," and the like. Does that mean that we are experiencing some kind of a cultural decadence? Let's not jump to any conclusions! After all, a decline of one particular art form may just be a matter of changing tastes. Moreover, one cannot reach any drastic conclusion simply based on the melancholic state of just one perturbed individual. Let's forget about music and switch our focus to television. There was a time much before the advent of satellite television when the word "Doordarshan" used to be synonymous with television in India. 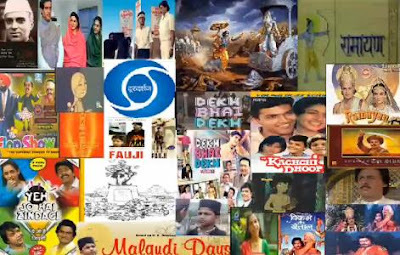 During the 80s, Doordarshan became a household name with programs like Hum Log, Buniyaad, Malgudi Days, Nukkad, Flop Show, Circus, etc. The mythological serials like Ramayan and Mahabharat were nothing short of revelation as people gathered in crowds to watch their telecast. Then there were Hindi film songs based programs like Chitrahaar and Rangoli, and crime thrillers like Karamchand and Byomkesh Bakshi. Doordarshan continued with its merry ways during the '90s with programs like Surabhi, Chanakya, Dekh Bhai Dekh, Potli Baba Ki, Tehkikaat, Zabaan Sambhalke, Chandrakanta, Shaktimaan, Captain Vyom, etc. But, things started to change drastically with the onset of the new millennium. Today, Doordarshan is a mere shadow of what it used to be in its glory days. A lot of it has to do with the growing popularity of the Satellite television and the inoculation of the economy with the private money. 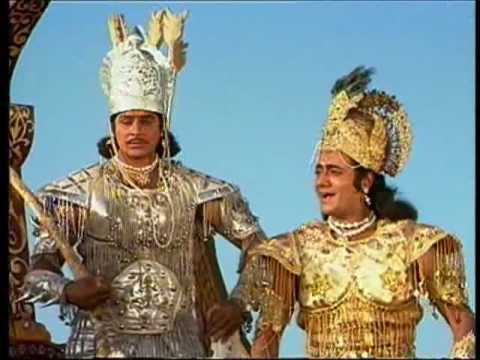 Doordarshan obviously stood no chance of competing in this new uber-modern India. Today, we have hundreds of national and international television channels and while the quantity of available content has soared to new heights the quality has deteriorated drastically. There's no doubt whatsoever that the television programs of today are quite rich in terms of entertainment quotient but they are intellectually inferior. First, there is an overabundance of Family Soap Operas which invariably end up portraying scheming, vindictive, and unscrupulous female characters, and then there is this whirlpool of so called Reality Shows which are drastically high on gimmicks and ridiculously low on the reality quotient. The presence of plethora of 24/7 news channels only make the matter worse. And the competition between the various channels is far from healthy and in this endless jousting for supremacy they often end up crossing the line of morality. Unlike the content offered on Doordarshan, which educated the youth, galvanized them, taught them moral and ethical conduct, provided the stimuli for their intellectual growth, the content broadcast by contemporary television channels is solely driven by a revenue maximizing mechanism. But, then the same goes for print media. Today, most national dailies have more ads than actual news content. Yet another art form to have suffered at the hands of this backward modernization is cinema. The motion pictures, unarguably the greatest means of communication every devised, today have become a mere instrument of revenue generations. We no longer talk of meaningful, thought-provoking cinema... all we are interested in is brainless entertainment, a lethal byproduct of escapist commercial cinema. As far as cinema is concerned I can go on for ages articulating my innermost pains but I would save it for some other day. Even a sport like Cricket has been a victim of commercialization. In its latest avatar, the Twenty20 format, Cricket too is nothing more than a revenue generating instrument. All the hullabaloo, the razzmatazz, and the resplendence associated with it can be looked upon as an entertainment capsule prepared to capture the attention of the increasingly restless youth. In fact, entertainment today is nothing but materialism galore. The pillars of literature too have weakened considerably. Popcorn fictions writers like Chetan Bhagat are looked upon as youth icons. The youth has no time to read Premchand, Sarat Chandra, or Tagore. 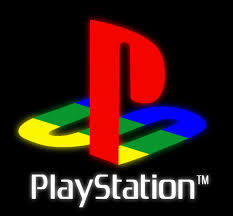 They would rather spend their precious time playing their favorite games on PlayStation or Xbox. Instead of reading Hugo, Dostoevsky, or Tolstoy, they prefer spending their quality time on social networking sites. Today, even the cartoon characters have lost their human touch and appear meaner and grimmer than ever. 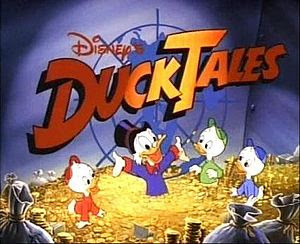 Gone are the days of DuckTales, TalesSpin, Aladdin, and Chip 'n Dale: Rescue Rangers. Alas, the story doesn't end here! The changing modus vivendi has also started to take a toll on our heath. Indians are increasingly troubled by chronic diseases vis-a-vis acute ones. There has been a drastic increase in the number of cases of Cancer and Heart Attack. The stress levels have never been higher. The youth is finding it hard to cope up with the endless pressures of competition. The only motto for success is "More" and even then nothing is not sure shot. Today, the greatest paradox associated with humans is that people jeopardize their family life and their health in order to earn money and then they try to use this money to regain what they have lost... but more often than not it's a bit too late by then. There is no doubt whatsoever that what we are witnessing today is a kind of social, cultural, and moral decadence. It's no different from the crisis that peoples of the world would have experienced during the great wars, only more severe in extent because our overconfidence has only occluded our vision. We have forgotten that this time around we are not threatened by any alien forces and the real fight must take place within ourselves. We must try and get rid of this mental cloud of perpetual ignorance that has made us myopic in our judgement. We feel that our dubious actions have contributed to the proliferation of trade and commerce but in actuality they have only sabotaged our intellectual faculties, for no civilization where art and humanities experience a constant downslide can be deemed great. But, it can still be overcome. All it requires is a change in attitude, a vision to start afresh, an idea that can help set the things straight. The real beauty of an idea is its resilience. Just like a phoenix rises after being reduced to ashes every five hundred years, an idea never dies out. Being contagious, it spreads like fire in the woods from one mind to another, taking different forms and guises, but intact in all its knowledge and glory, waiting for the opportune moment to punctuate the darkness that corrodes the creativity of thought. With the Sword of Damocles hanging high over our heads the time has come for us to take the final judgement call: Whether to Resist or Capitulate? An apt article about our modern India. I had these thoughts but never found the right words to write it. I hope this article enlightens ignorant people. 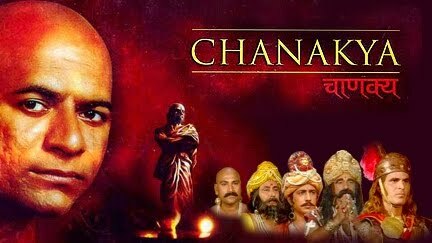 I was intrigued by Chanakya and Malgudi Days. From the classical music to the storytelling, we got the taste of real India through those episodes. Now all the television series and reality shows are all just taken from Western Television channels. I liked cricket when it was only a game, now it is a money laundering thing. I think thought provoking cinema is made somewhere in India, but we don't get to see it, mainly because they are not popular. Each and every time, when I read about National awards, a lot goes to Marathi or Malayalam cinema, but I could never find one in DVD or screened in a film festival. I could watch European, Iranian and Romanian films in a film festival but never a challenging Indian cinema. As far as literature I don't understand the frenzy surrounding Chetan Bhagat. Yeah, he is a entertaining writer but has done nothing to contribute to Indian literature. Tagore, R.K. Narayanan, Sadat Hasan Manto's works should be read at least once than these cheap English paperbacks. Difficult not to agree with you on all-round decandence. 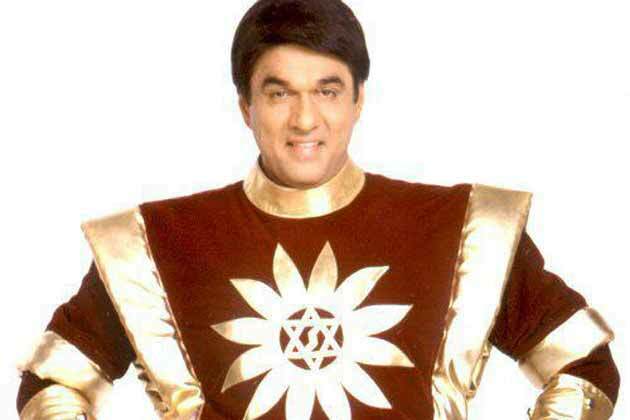 Also you reminded of great shows on Doordarshan.